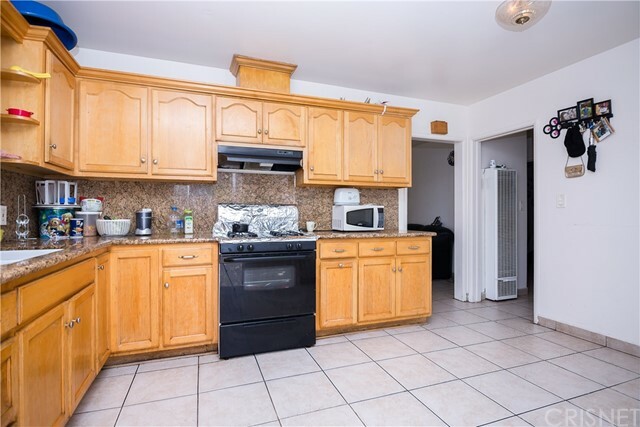 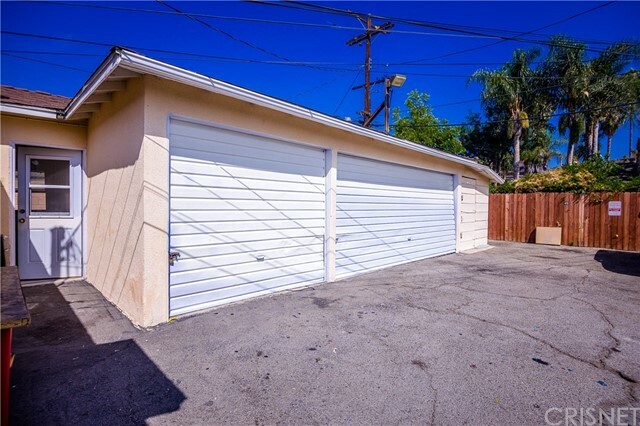 ****PRICE REDUCED**** Conveniently located triplex in the NoHo Arts district, minutes away from all the local amenities this wonderful city has to offer like restaurants, night clubs, bars, shopping, subway-metro rail that can take you straight to Downtown, and so much more. 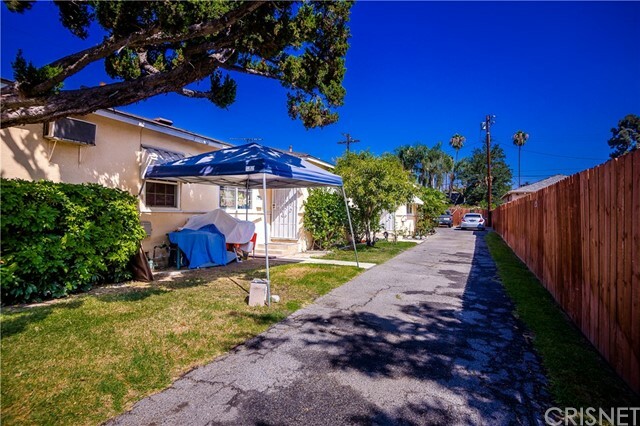 This thriving community is a happening and hip place to live and have fun in. 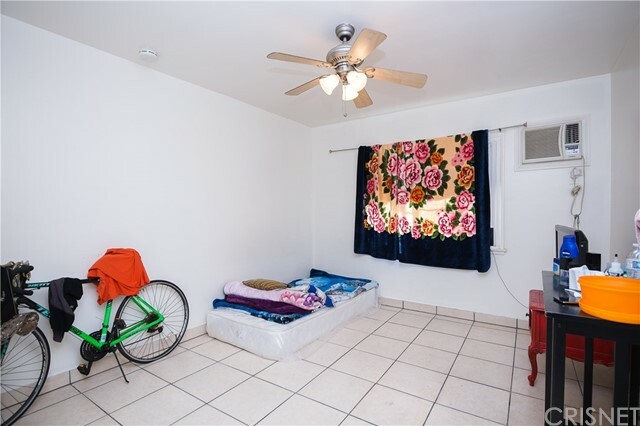 This is the "IT" place to live in North Hollywood. 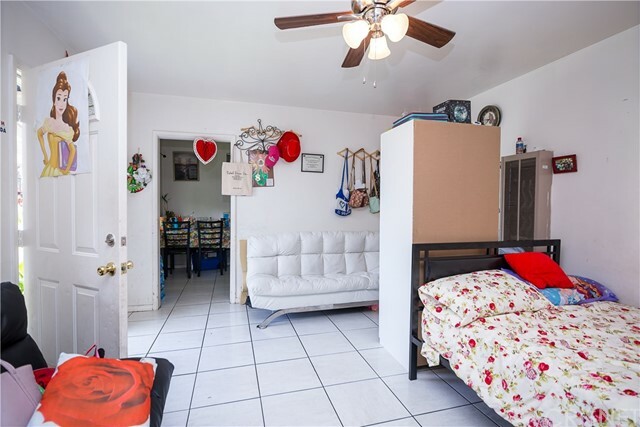 As a new owner, you have the option of living in one of the units and renting out the others or rent them all out and have some passive income coming in. 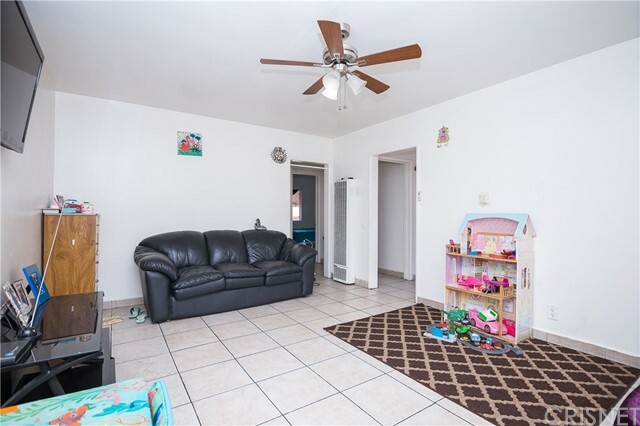 All units are currently rented to month to month tenants. 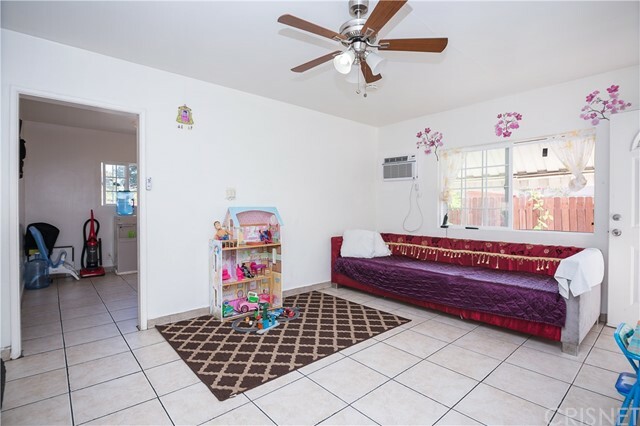 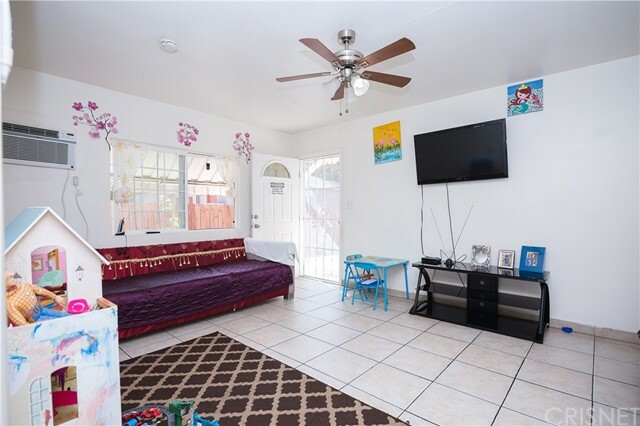 The property features 3 units, 2 units are 1 bedroom 1 bath and 1 unit is a 2 bedroom 1 bath. 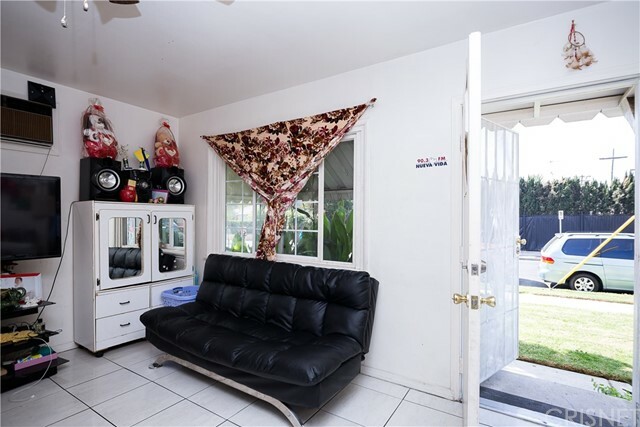 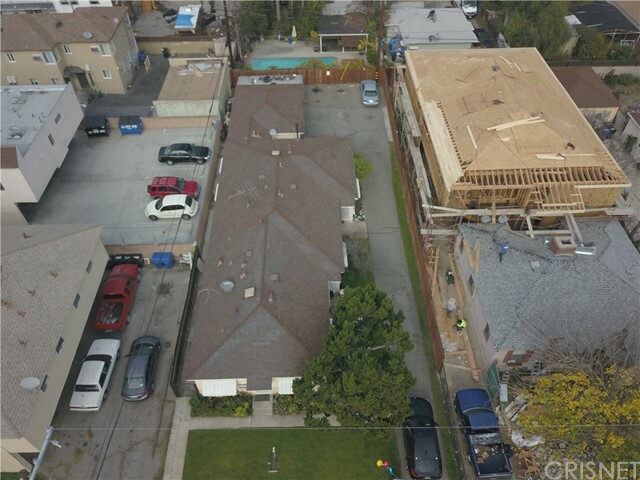 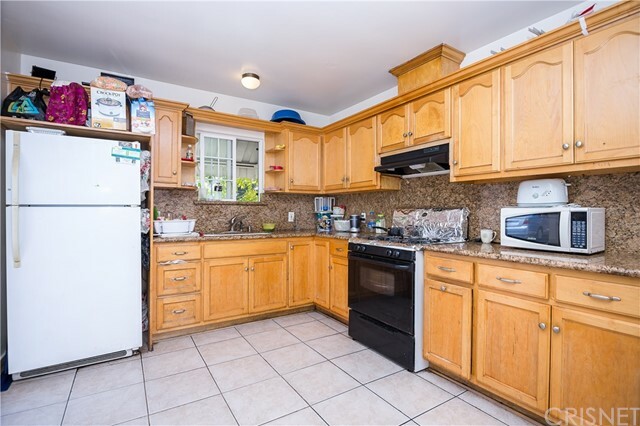 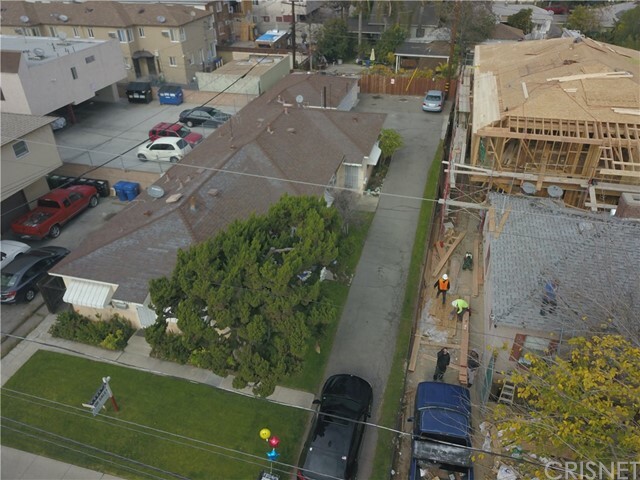 There is a large driveway leading to a detached 3 car garage with ample space left over for 3 cars to park outside. 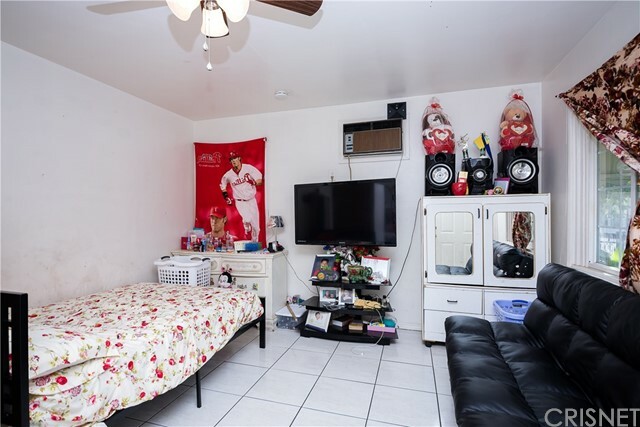 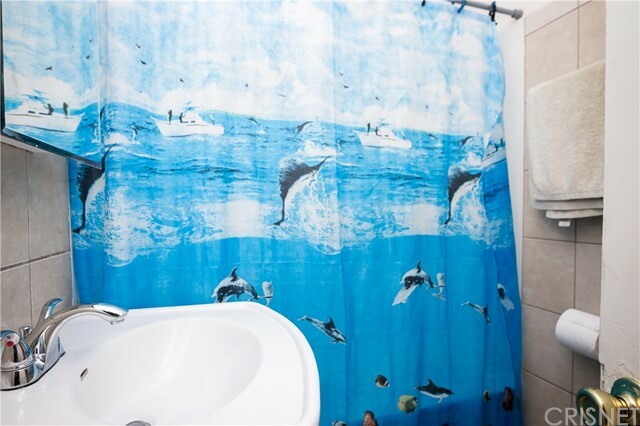 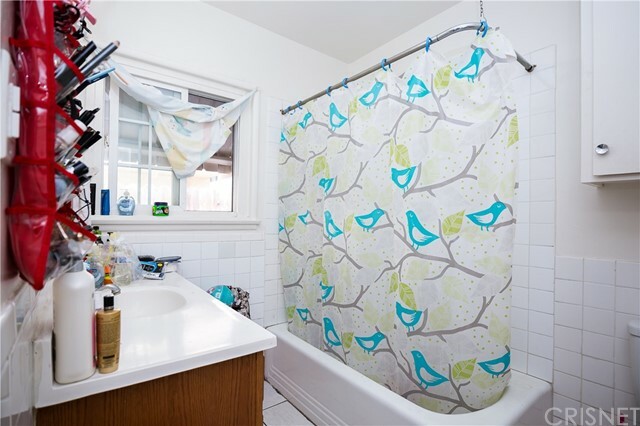 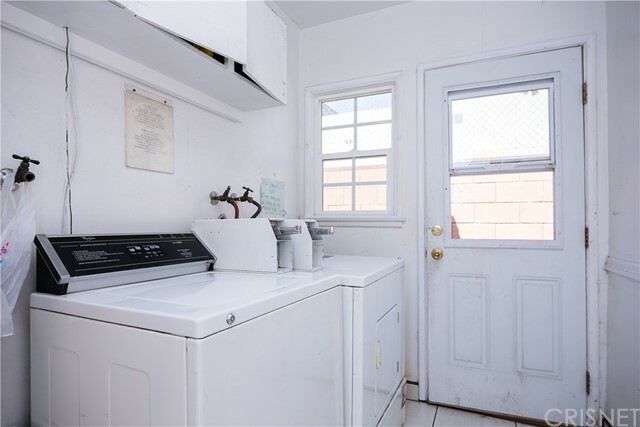 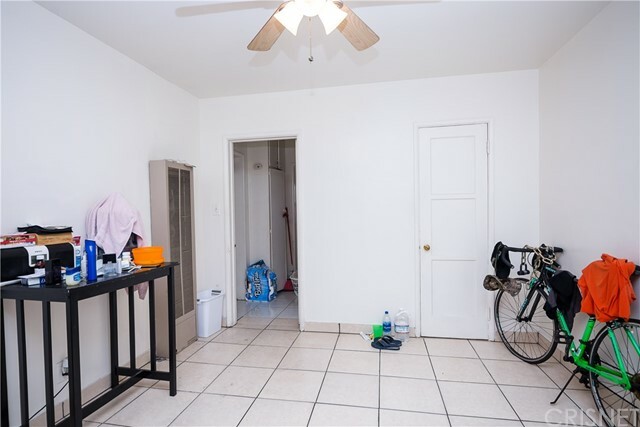 Property also features a laundry room with coin operated machines(additional income) which the seller will be leaving behind. 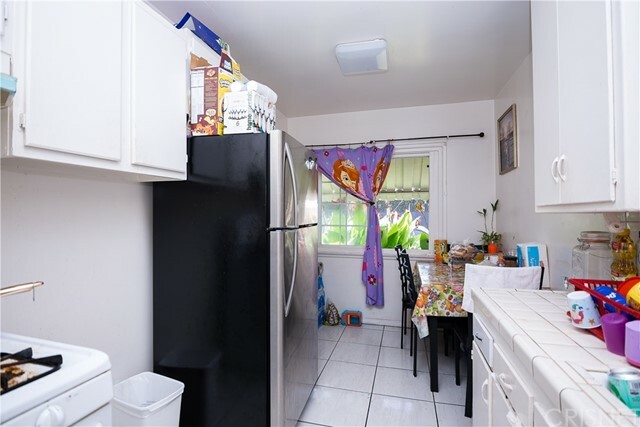 Each unit has 2 wall AC units, and a wall heater, upgraded copper plumbing, tile flooring and 3 year old exterior paint. 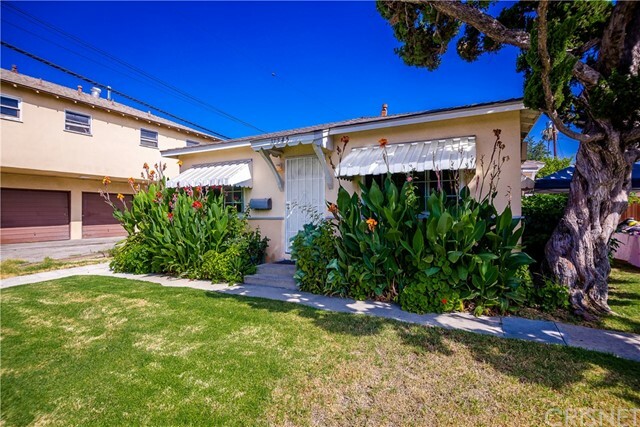 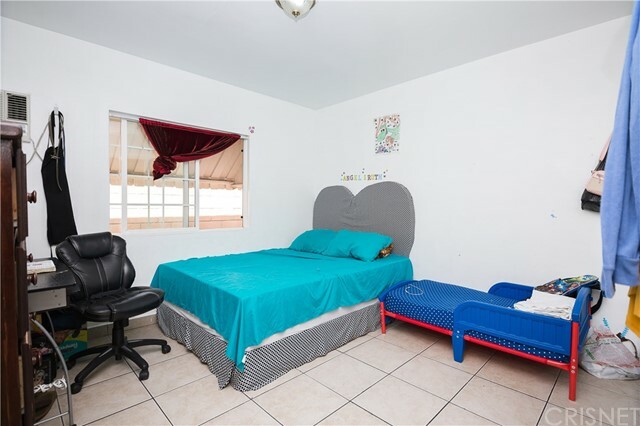 Listing Courtesy of Guardado Franklin, Globe and Anchor Realty, Inc.